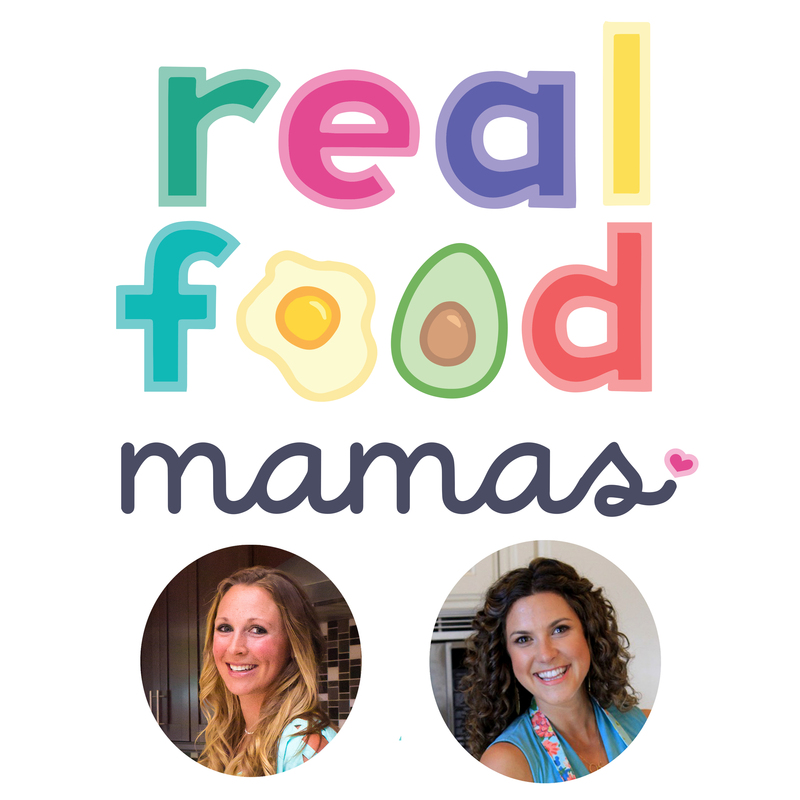 In this episode, Stephanie brings Leslie Schilling, RDN on the show for a deeper diver into baby led weaning, from a registered dietitian’s perspective. We dive deeper into the science behind this feeding philosophy–sharing notes from our personal and professional experience. If you’re about to start feeding your little one, are currently feeding your little one and considering this approach, or are a caregiver this is a great listen so you can understand why moms are turning to this style of infant feeding.